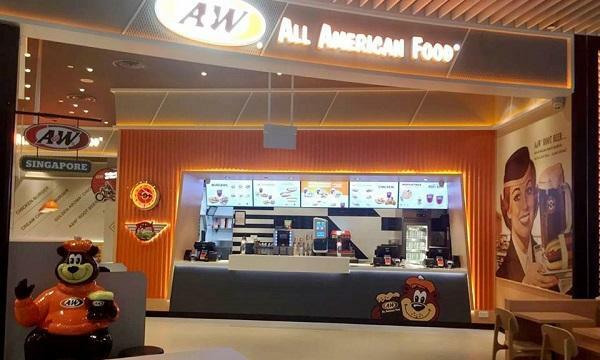 Dunkin’ Donuts Malaysia announced that they launched their new online store. Wendy’s Philippines reveals their two new FamBox bundles. Baskin Robbins South Korea will be holding their Halloween Sweet & Spooky Night event. McDonald’s Hong Kong unveiled a new range of chocolate ice cream. KFC Malaysia brought back their Mac & Cheese. Starbucks launched their new Zombie Frappuccino in Singapore and will bring their Pumpkin Spiced Latte in the Philippines. 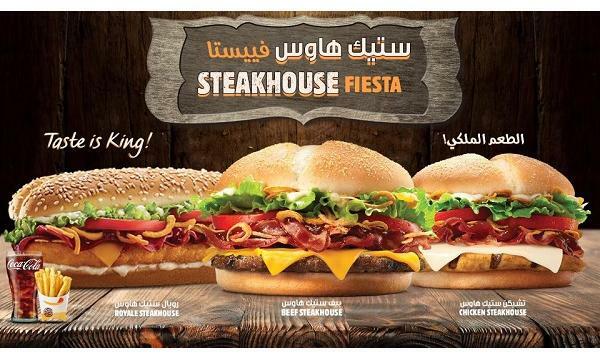 Burger King UAE introduced their new Steakhouse Fiesta range. Tim Hortons Saudi Arabia added a new flavour of Quick Bite Wrap. Pizza Hut India launched a promotional campaign where a customer can win a year-worth of pizzas. Domino’s Pizza announced their Two Pizza Deal promo.